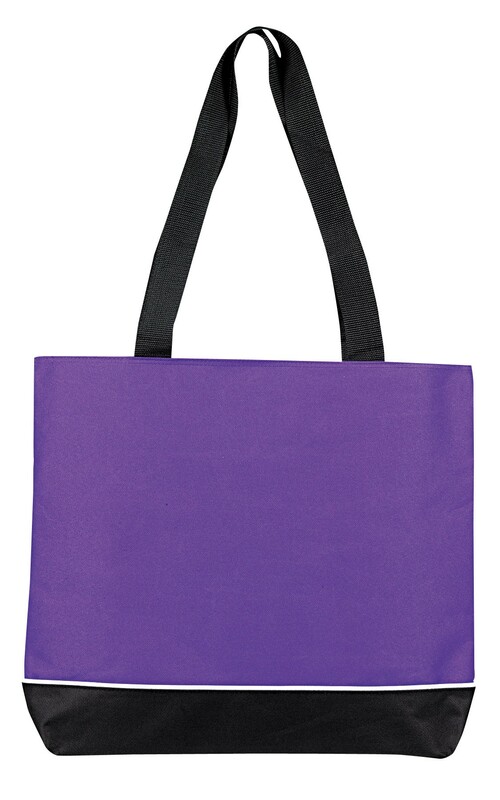 Everyone needs at least one tote like this- simple, yet functional. 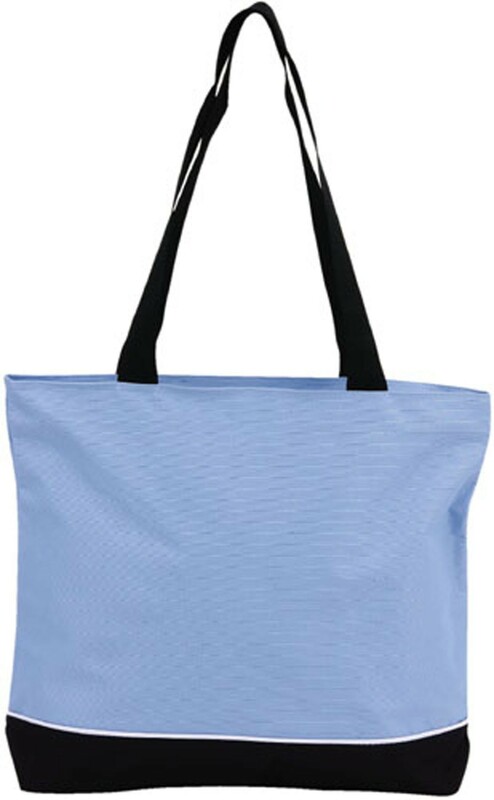 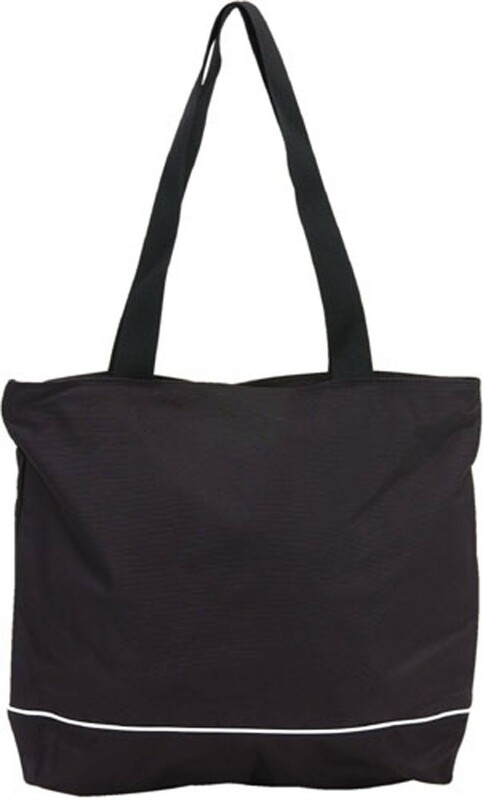 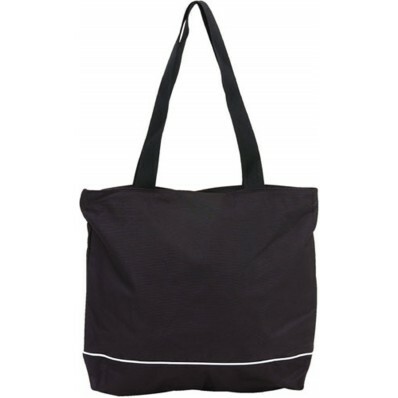 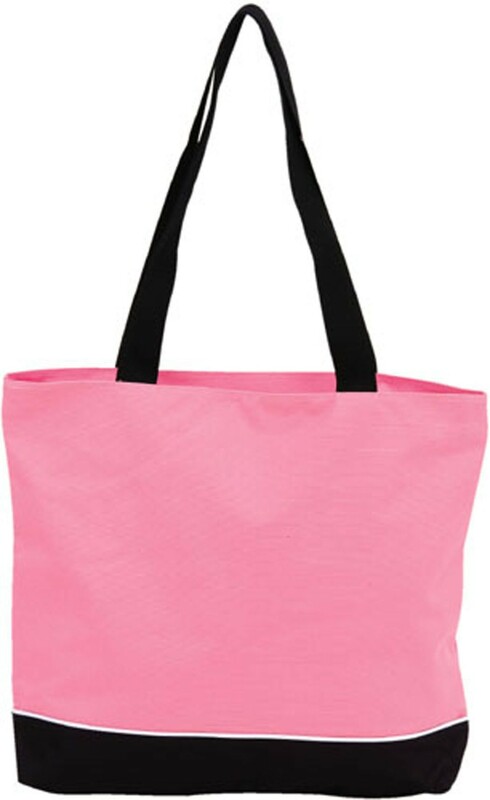 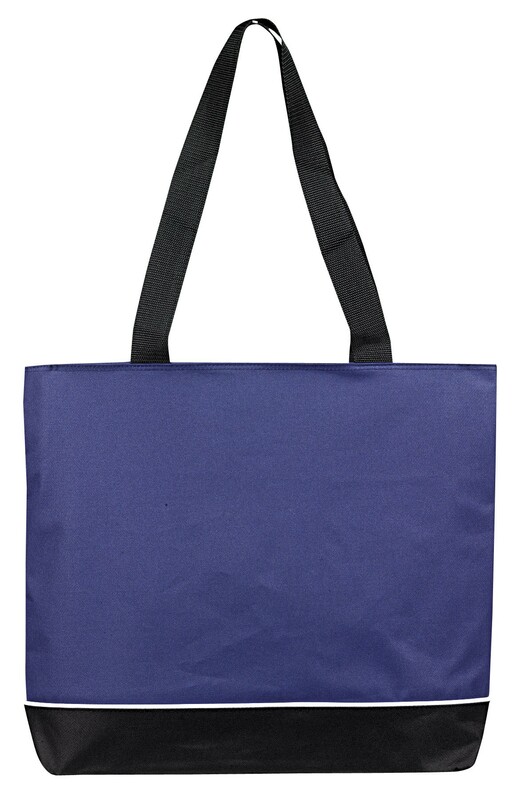 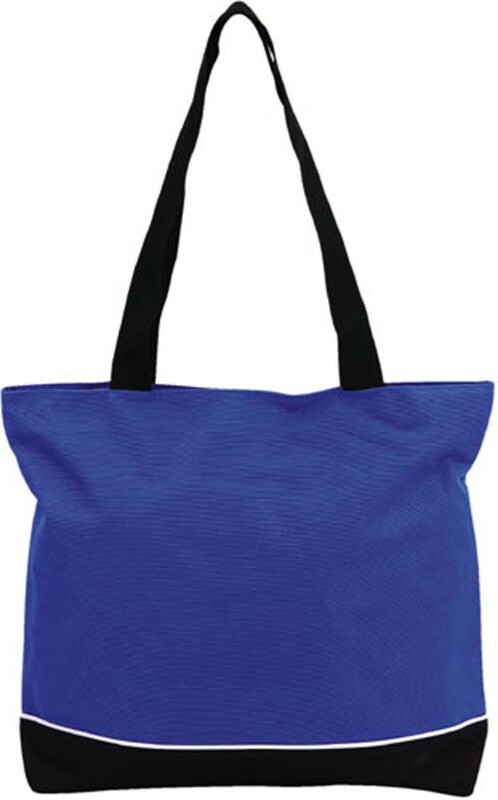 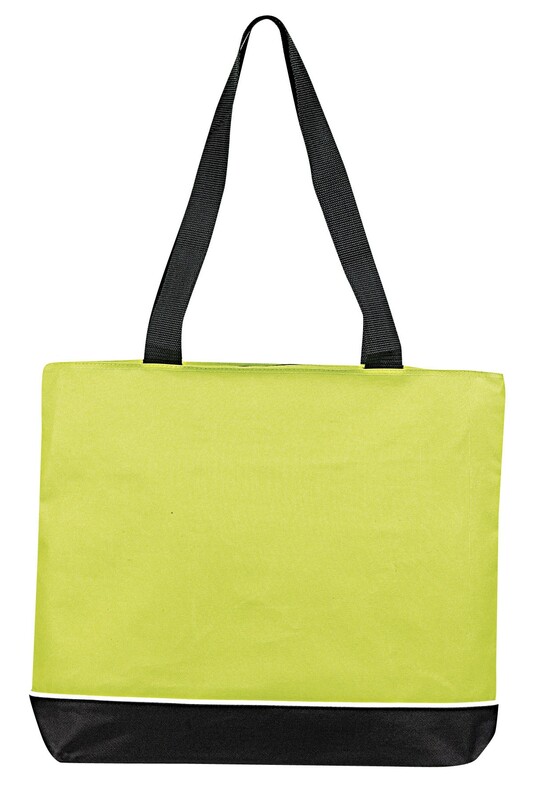 This essential tote has a zippered top to keep your things safe, long handles for comfortable carrying, and a large main compartment to fit everything you need throughout the day. 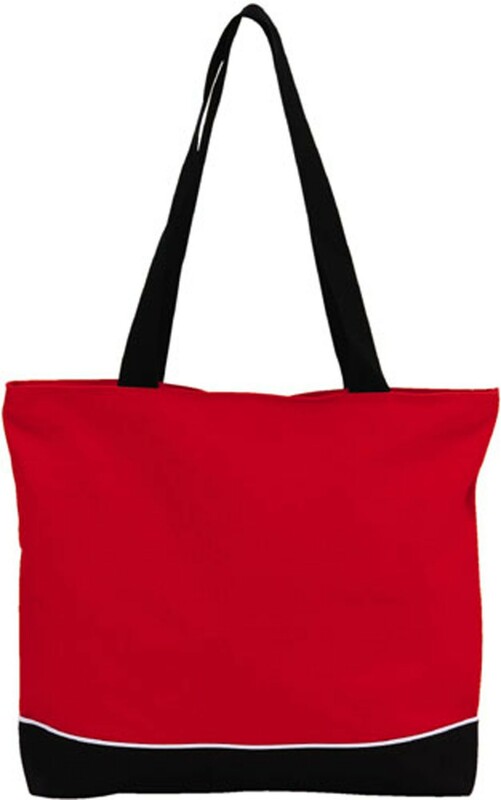 Also makes a great diaper bag, beach bag, craft tote, or book bag!